2012 Volvo S60 T5. 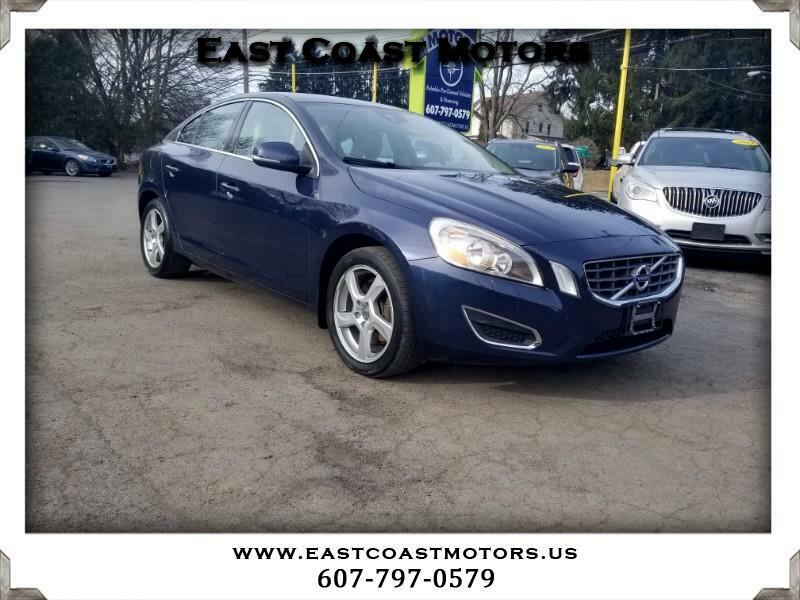 This 2012 Volvo S60 T5 has heated leather seats, sunroof, power driver's seat, alloys, automatic transmission, power windows, power locks, and keyless entry. MONTHLY PAYMENTS AS LOW AS $116.